With these types of advanced features and overall superior qualities, choosing the Jaguar model over the BMW is the best way to go about making your next buying decision. As you move through Phoenix, you want to ensure you’re driving the vehicle that provides the right type of handling and technology. That’s where the Jaguar models outshine the BMW. Choosing the Jaguar vs the BMW is the smart choice, and drivers will love having this model to tackle everyday errands or to get you to a nice Phoenix restaurant. 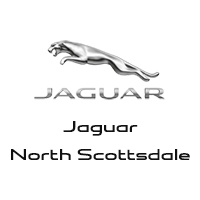 If you’re looking for the right Jaguar model, visit Jaguar North Scottsdale!